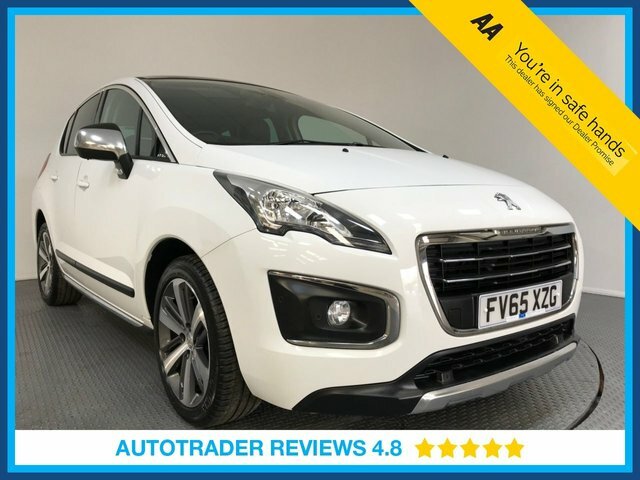 Are you searching for a pre-owned Peugeot car in Essex? Consider taking a look at what LMC has available. 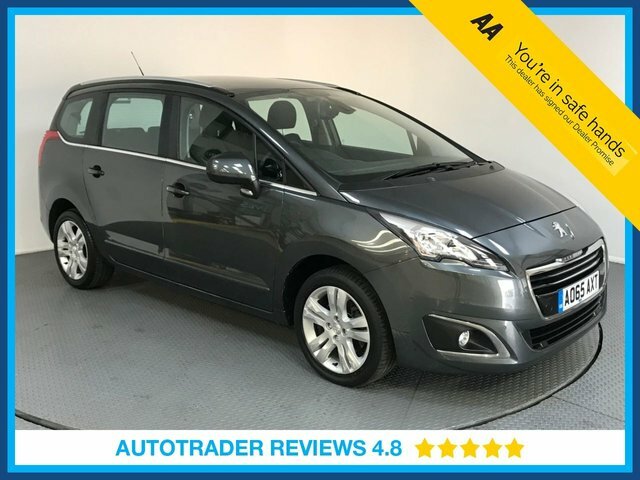 We are one of the leading used vehicle providers in the South of England and we have a massive selection of used cars and commercial vehicles to choose from. Peugeot has created a number of excellent vehicles. 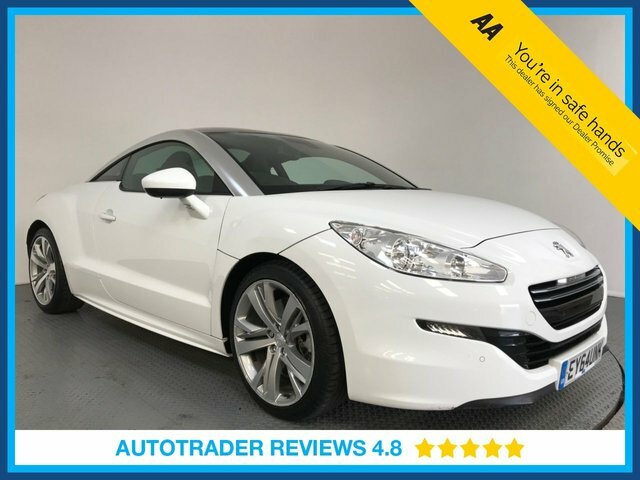 The RCZ model offers a truly exciting drive, while the 206 is reliable and cost-effective, especially at our prices! Explore our collection today to see if we have the vehicle for you at our dealership in Essex and simply give us a call if you would like to arrange a test drive.